Have you ever found a bag of old rice and was unsure of what to do with it? Don’t toss it! Rice isn’t just for consumption. There are several ways to use it other than in your grandmother’s casserole. Rice tackles difficult cleaning jobs, entertains children, rescues electronics and keeps aches and pains at bay. Being able to use rice by upcycling it helps you to live more sustainably. 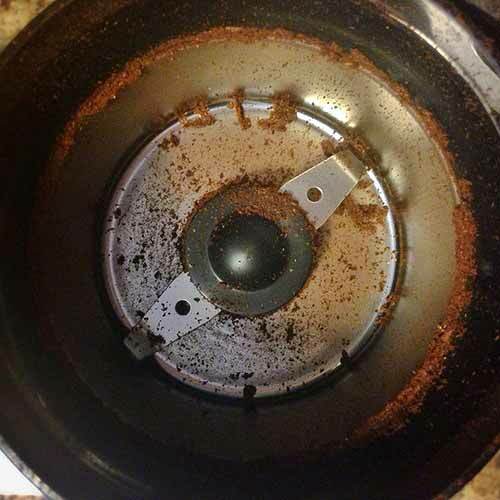 Have you ever cleaned your coffee grinder? Well if you didn’t use rice, you didn’t clean it well enough. Grind a half cup of regular uncooked rice in the coffee grinder until thoroughly crushed. The rice then absorbs any oils inside grinder and also sharpens the blades. Do this once every 3-5 days for the best coffee every morning! Don’t waste your money on buying a hot compress or an ice pack. 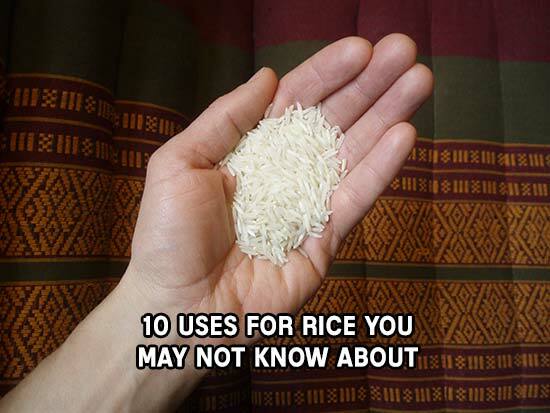 Uncooked rice can be utilized as both. All you need is a clean sock or two. Fill the sock halfway full with rice. Tie the end of the sock so that no rice gets out. Heat the rice sock in the microwave for about 1-2 minutes or put it in the freezer for half an hour. You will hardly ever need to replace it. After dropping your phone into water, don’t grab a hair dryer. Heat can damage the components and screen lining of your phone. Instead, remove the phone case, back of your phone and battery and put the pieces in a bowl or container. Fill the bowl until you can no longer see your phone or any piece from it. 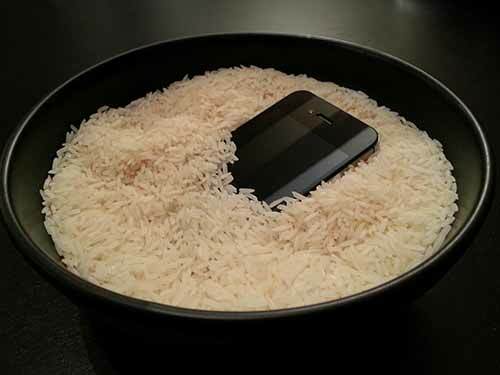 Leave it overnight and the rice will absorb any water that could harm your phone if left alone. Another use for absorbing liquids with rice is putting a few scoops in your tool box. Tools rust when oxygen and moisture are constantly present. The rice will take the water out of the air as well as absorb some oils on your tools, keeping them dry and shiny. 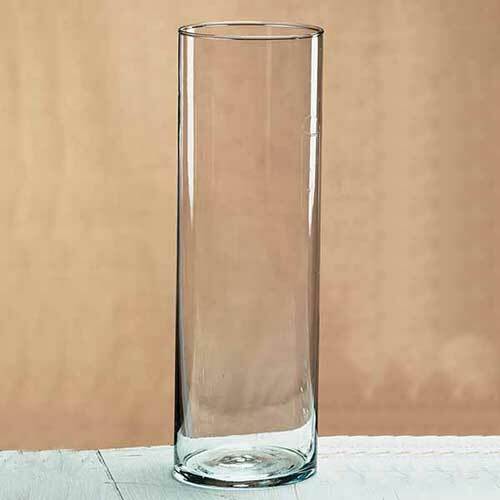 Can’t fit your sponge into that narrow vase? Worry no more, for rice can solve all your vase-cleaning problems. Just pour 1/2 cup into your vase. Add some water and soap. Stir the vase enough to move the rice. The rice will then scrub the spots you couldn’t reach with a sponge.